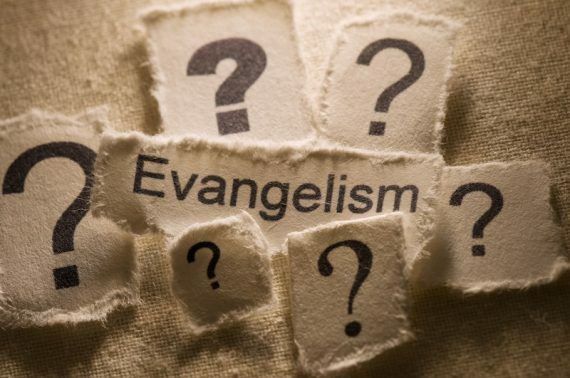 How do you evangelize? Do you use tracts? 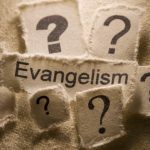 Invite people to church, or to an evangelism crusade? Do you use the Roman’s Road? Do you shout into a bullhorn that people are going to hell unless they repent? In Jonah 3:4, we see how Jonah shared the message of God to the people of Nineveh. We’ll also see that his approach to evangelism left much to be desired. Before you blindly criticize what you think I believe and teach, it might be wiser to actually learn what I believe and teach. Thanks for the post. Your advice to “be” church to someone rather than simply inviting them was very convicting. I will work to dig a little deeper beyond the simple invitation (which frankly made me feel like I was “off the hook”) and see if I can get a “yes” from them somewhere else to share a different way. Thanks, Brian. Yes, work to develop relationships and friendships. This is where evangelism really gets exciting.